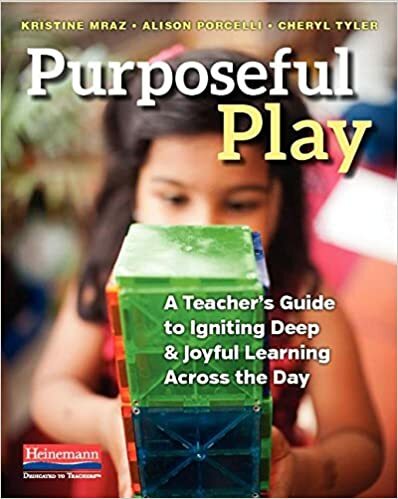 Purposeful Play – BUY IT! READ IT! LIVE IT! This got me thinking: Are CCSS and Play mutually exclusive? Does it have to be either or or can it be a yes and? My opinion – NO! They go together like rama lama lama ka dinga da dinga dong! Play is centers, free choice time, and recess. Lots of learning happens during play. Play is good for all ages. Play is a safe time for children to take risks. Play can support all subject areas. Direct instruction happens during subject area blocks. Students can take what they learn during direct instruction and try it out during play. Play is centers, free choice time, and recess. Lots of learning happens during play. Play is good for all ages. Play is a safe time for children to take risks. Play can support all subject areas. Direct instruction happens during subject area blocks. Students can take what they learn during direct instruction and try it out during play. Play is the glue that holds it all together. Play is a mindset and a method. Play should not be separate from my standards and objectives. I do collaborative activities and tasks every chance I get! I got puppets for literacy centers for children to act out stories! Teach mini lessons before choice time and recess to help children collaborate, communicate, and problem solve. The book has some great ideas to use as a starting point and some amazing examples of anchor charts. Add more share time with my class. I’m really bad about this. 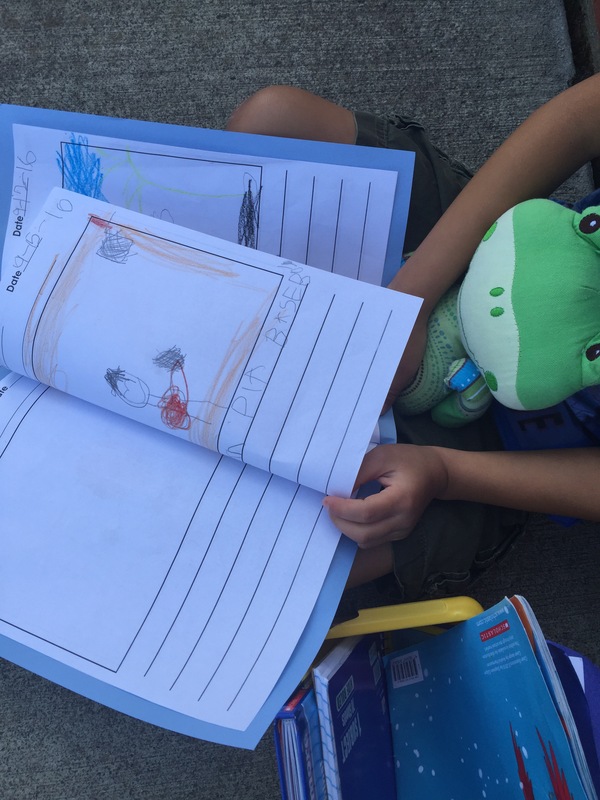 We need to be sharing after independent and partner reading, after writing, after math stations, after choice time, and at the end of the day. Kids can learn from each other as much as they can learn from me. Biggest take away = be playful through instruction and everyday tasks. While choice time is important you can incorporate play in other ways.